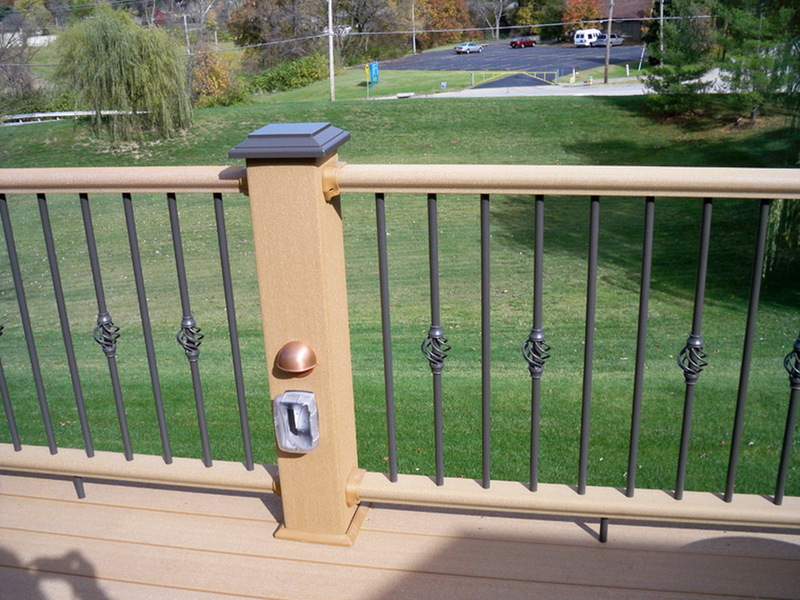 The market provides so many choices on decking and railings that it can get very confusing. 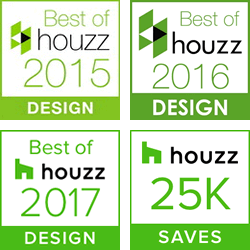 To sort out what works best for your planned use and environment, consider letting Heartlands assist you in your decision. We can explain why we have selected these products for distribution. 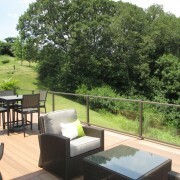 For a composite product we use Geo Decking. 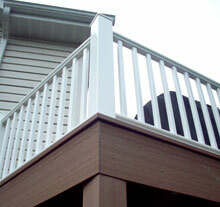 It is considered one of the highest quality composite decking materials you can find. 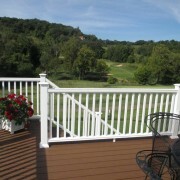 For a natural wood product for decking and railing, we continue to utilize the TigerDeck species of Brazilian Hardwood. 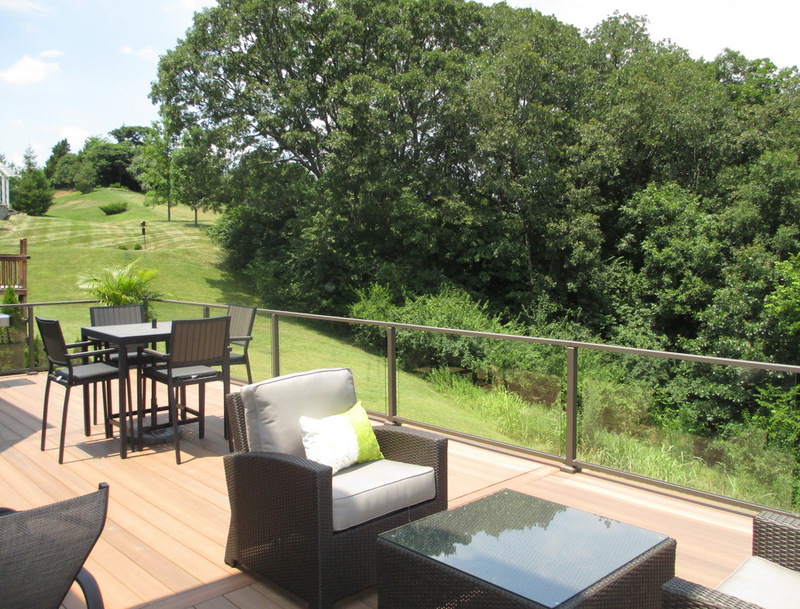 TigerDeck is a very dense, insect and rot resistant wood product, with the longevity of the best composite decking products in the market today. 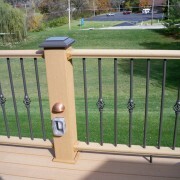 It can be oiled on a regular basis, or you can allow the wood to adjust to your environment. 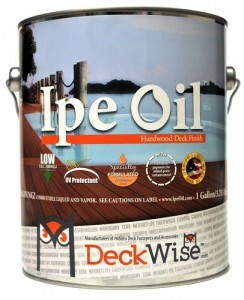 To oil your deck, you can purchase Ipe Oil at Heartlands’ showroom. 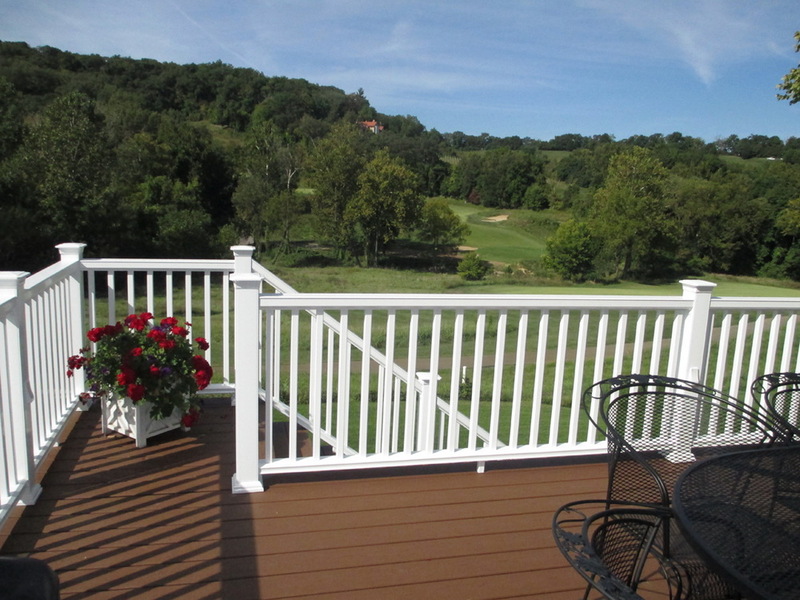 Visit our showroom to compare the benefits of TigerDeck vs. other wood products. Of course, if you prefer traditional cedar, we offer that as well. 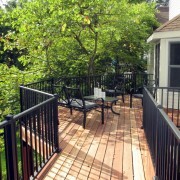 All of our decking and railings products are available on an installed and non-installed basis. 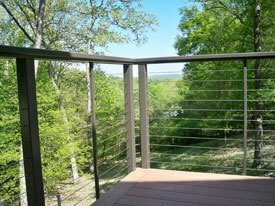 Cable rail is the perfect solution for those who love their view. 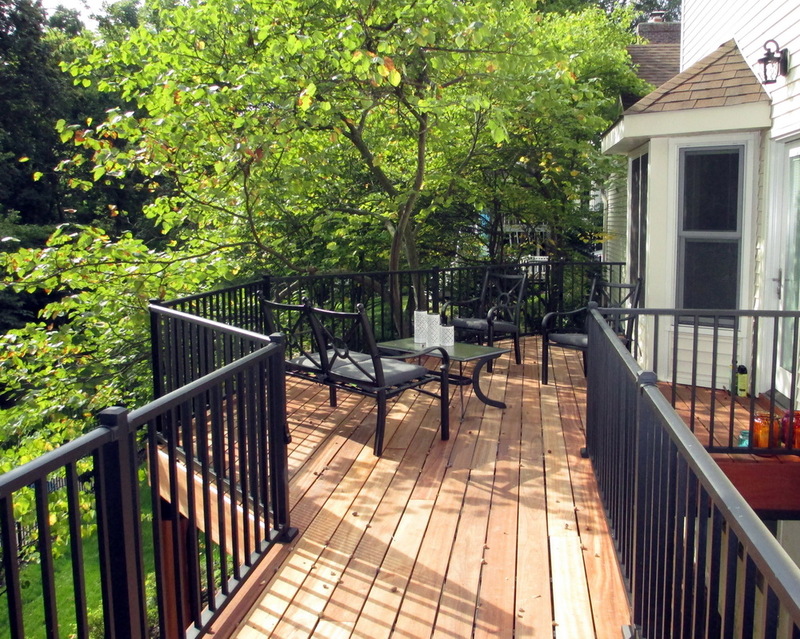 You are welcome to mix and match brands and colors of decking and railings to create the deck that fits your style and preferences. Check our corners, edges, and joints to see the difference. 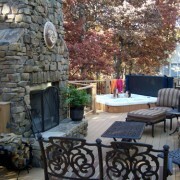 Ipe Oil™ Hardwood Finish is an oil-based natural wood finish. 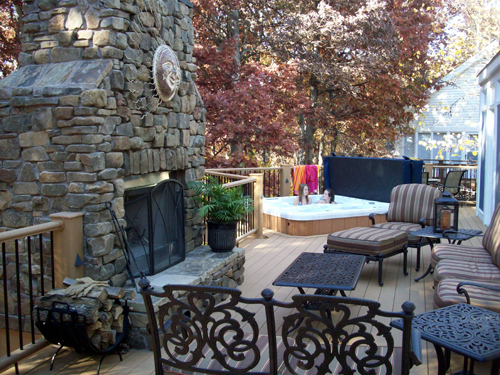 It is specifically formulated to protect and preserve the natural beauty of exterior hardwood decks. 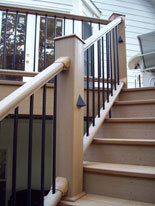 The finish provides excellent penetration of even the densest hardwoods with minimal raising of the grain. 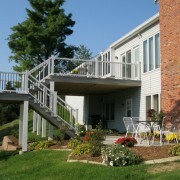 Ipe Oil™ protects and conditions the wood while maintaining a completely natural appearance. For exceptional results on Ipe, Tigerwood, Cumaru and other exotic hardwoods, Ipe Oil™ is the best solution. 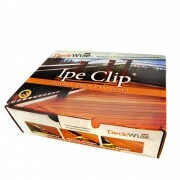 Heartlands is a dealer for all DeckWise products including cleaners, brightener, end grain sealer, Ipe Clip deck fasteners and screws. 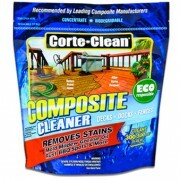 Corte-Clean composite deck cleaner is environmentally friendly, biodegradable, and contains no chlorine bleach or toxic smell. It safely cleans all common stains, mold & mildew stains, grease, oil, rust, and barbecue spots. 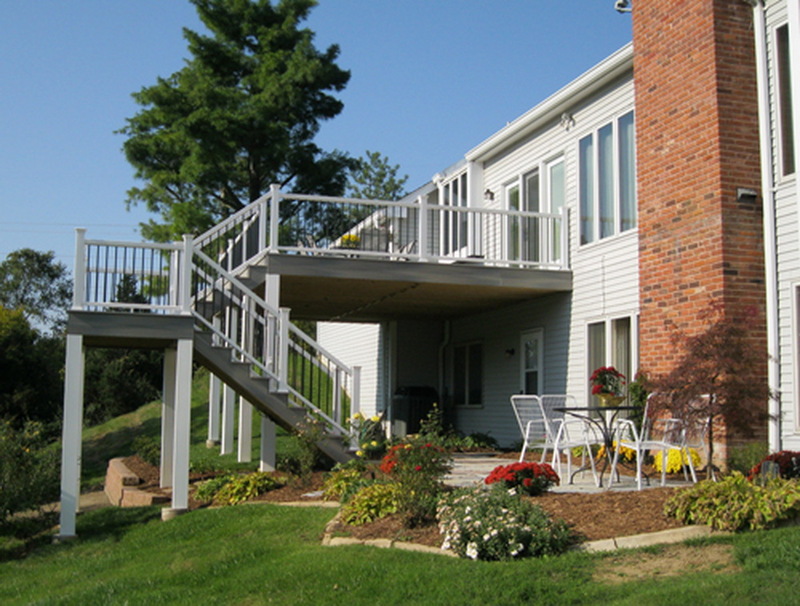 It is non-corrosive to structural decking material, is proven to work exactly as advertised, and recommended by major composite manufacturers.